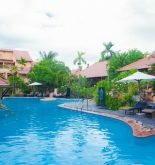 Almanity Hoi An Resort & Spa is located at a convenient position in Hoi An old quarter, so it is considered an ideal destination in order to depart for your Hoi An excursion. In addition, it is just distant the city center about 1 km. With this convenient position, it is very easy for tourists to approach the famous tourist attractions of city. 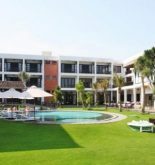 Almanity Hoi An Resort and Spa supports the perfect services, and the great luxurious facilities to satisfy all of its tourists even the most demanding people. Some of basic equipment of hotel include free wifi for all of rooms, 24-hour front desk, the fast check in and check out, luggage storage, wifi in public areas. All of accommodation of tourists are equipped the thoughtful amenities, to make sure its tourists have the most unbeatable comfort. Whether you love taking part in the interesting activities or just want to relax after a busy working day, you will feel extremely comfortable when using recreational facilities such as gym, sauna, the outdoor and indoor swimming pool, spa. 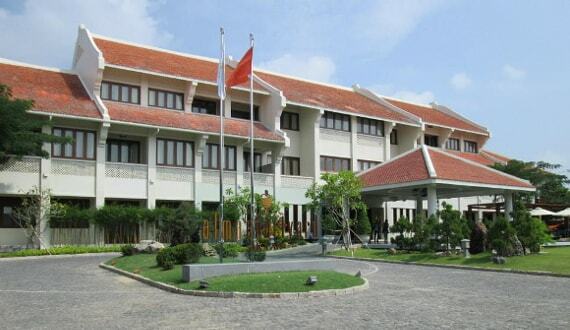 Address: 326 Ly Thuong Kiet St, Hoi An, Quang Nam, Vietnam. 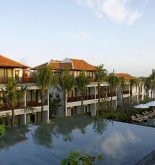 This information has been supplied by Almanity Hoi An Resort & Spa.